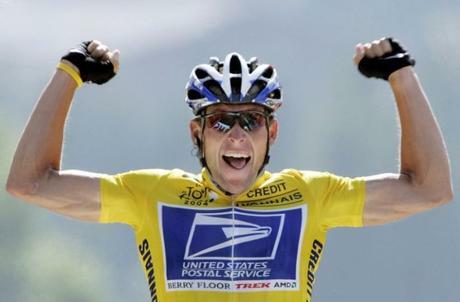 Lance Armstrong has reached a $5 million settlement with the U.S. Government. This settlement puts an end to a lawsuit that could have sought $100 million in damages from the cyclist, according to the Associated Press. The lawsuit was first filed by Armstrong’s former U.S. Postal Service teammate Floyd Landis — who is eligible for up to 25 percent of the settlement — in 2010. The United States government joined the lawsuit in 2013, after he confessed to using performance-enhancing drugs while winning a record seven Tour de France titles from 1999 to 2005 in a live television interview. It was Landis’ testimony, along with others from the team, that helped the U.S. Anti-Doping Agency uncover Armstrong’s drug use in 2012. The U.S. Postal Service sponsored Armstrong’s team when he won his first Tour de France title in 1999, and re-signed for another five years to sponsor the team throughout the historic run.